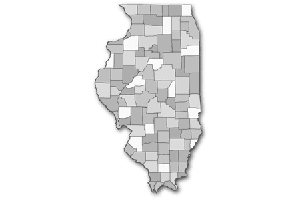 The district rankings were calculated by taking the standardized tests used by Illinois to determine the proficiency level across varying grades and subjects for elementary schools in the state. These school percentile ranks were then averaged for all elementary schools in each school district and ordered from highest to lowest. The tests and subjects used to determine the percentile ranks can be found below. Learn more about how rankings are determined.